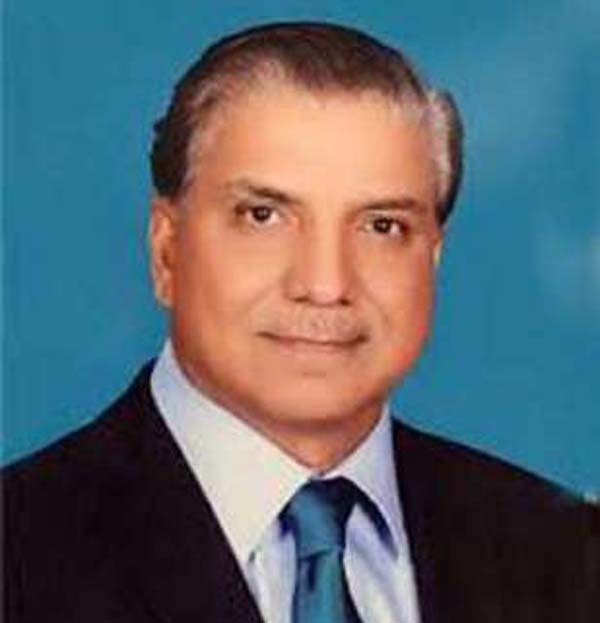 ISLAMABAD, Sep 9 (APP):Chairman Water and Power Development Authority (WAPDA), Lt Gen (Retd) Muzamil Hussain has said water shortage was the basic issue of the country and the incumbent government has capability to resolve it. The government was serious for constructing new dams in the country and the Prime Minister and Chief Justice of Pakistan (CJP) were playing leading role and taking keen interest in this regard, he said talking to a private news channel. He appreciated Chief Justice Mian Saqib Nisar for establishing fund for the dams. He said the government was serious to construct new dams in the country for resolving the water shortage issue and to provide clean drinking water to the people of Pakistan. The construction work on Diamer-Bhasha Dam would be completed in nine years, which would help to meet water and power shortage. Replying to a question, he said Pakistani company would be played a leading role to construct the dam. .
Rs 500 billion, adding that Pakistani nation had always rendered sacrifices when the country required.